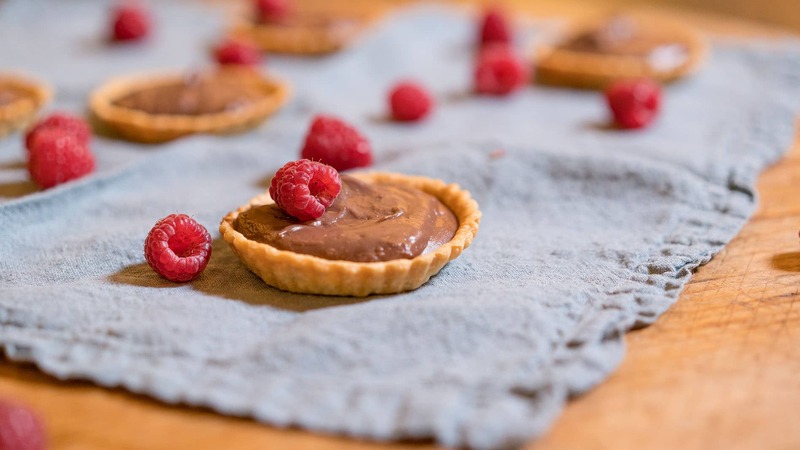 Using Nutella in a dessert is always a crowd pleaser, and these delicious tartlets just burst with flavour. They are perfect for any dessert menu! 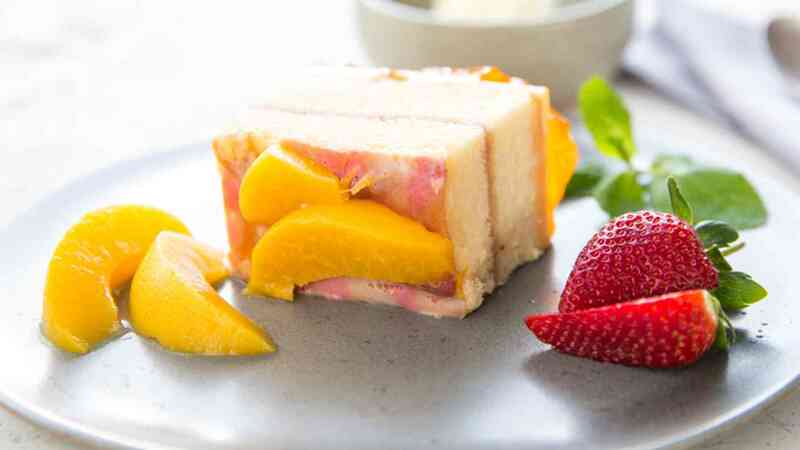 Have you been looking for a new dessert that is packed with flavour but also easy to make? 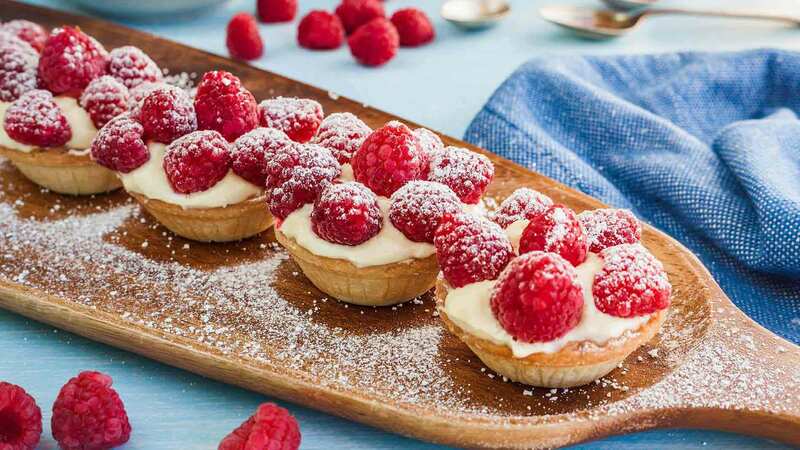 Well look no further - Chef Laurence has shared his delicious creation of the raspberry, mascarpone, grappa and white chocolate mini-tartlets. Looking for a way to transform rice into a tasty dessert? 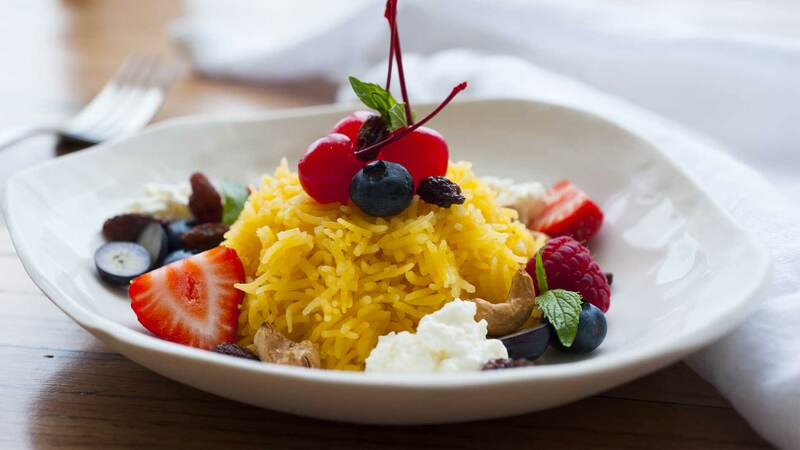 Well, we have the answers you've been looking for with Chef Robin's creation of Zarda Rice! 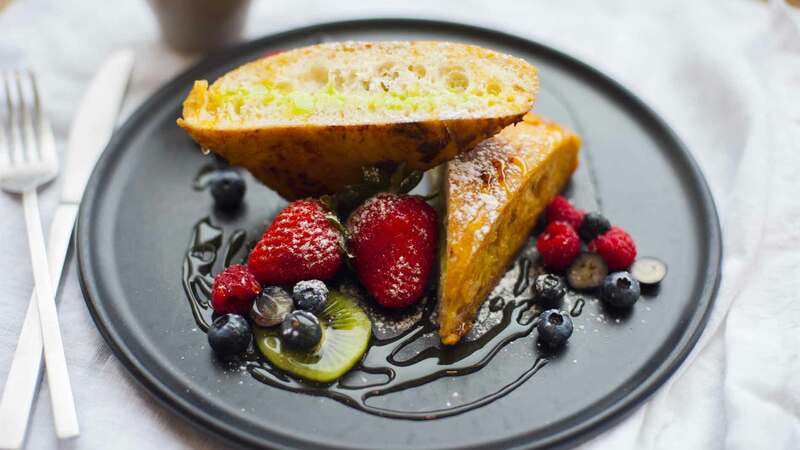 Dishing up the traditional French toast can sometimes become boring, but this spin-off will have your customers coming back for more. Searching for a new dish for your dessert menu? 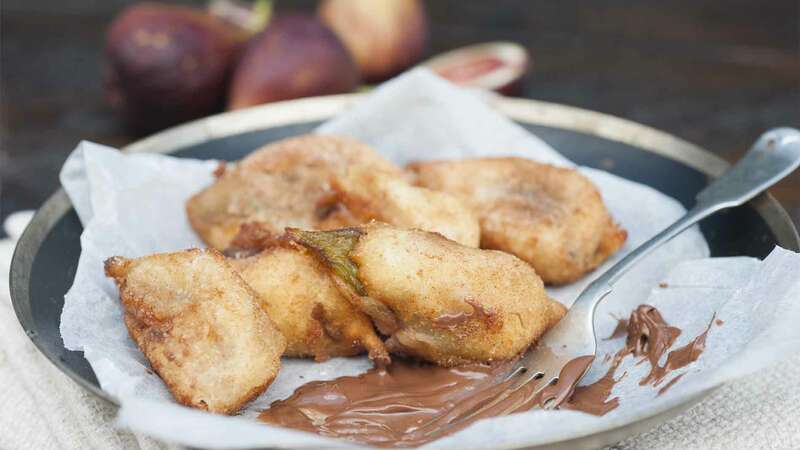 Try this delicious fresh fig donut dessert, which incorporates both warm cinnamon and a thick spread of Nutella. 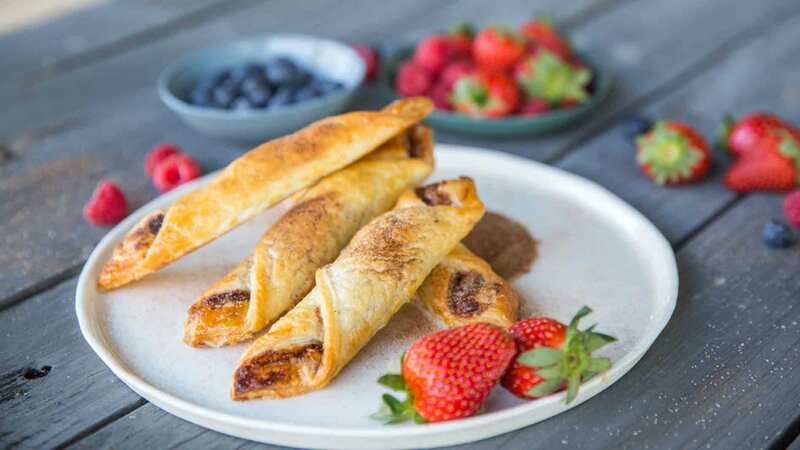 The Chocolate Involtini combines rich golden pastry, with a layer of chocolate and crunch from the muesli. Quick to create and quick to be ordered - they're perfect for as an afternoon snack option for your menu. It's trifle, but not as you know it. Reworked for a special customer - check out Harold's Delight here. 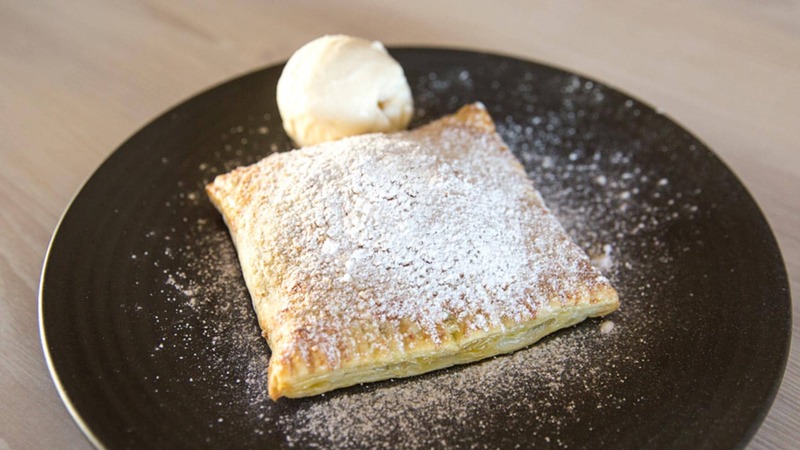 Apple, Chocolate, Walnuts and beautiful golden pastry - this dessert has all of the hallmarks of a classic. How will your diners say no!? 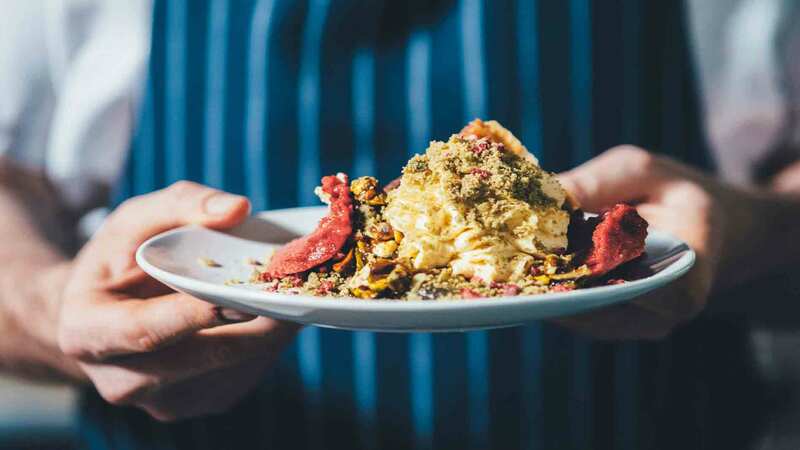 Chef Andy Bowden is well know for his creativity within the dessert realm - check out his take on a Raspberry and Pistachio inspired Cheesecake - two ways!